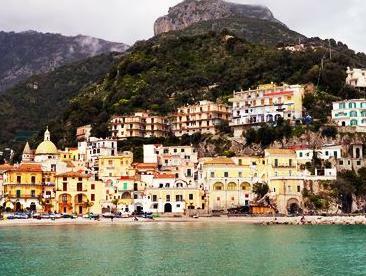 This e-book addresses a niche travel market: wealthy families who wish to travel Italy in style. Roughly 406 pages are filled with details about Italian hotels that offer top accommodation to families in mountain chalets, Renaissance palaces, a whole island in the Venetian Lagoon, former monasteries, former farmhouses, former hunting lodges, and castles, as well as new developments. 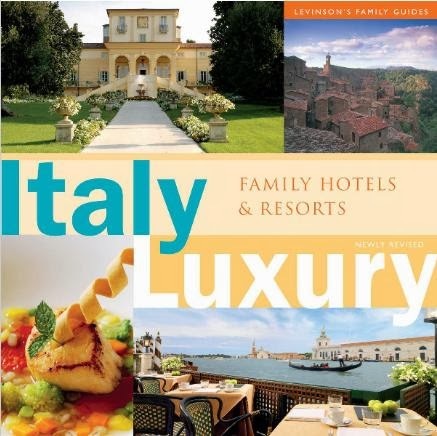 Italy Luxury Family Hotels & Resorts, provides in depth information on over one hundred of Italy's most luxurious properties, all personally selected by the publishers for world-class service and amenities, historic value, scenic locations, and exceptional food and wine. 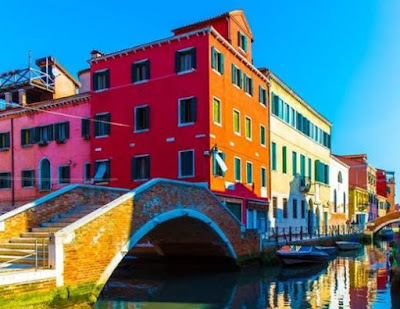 Whether you seek a romantic sojourn, a base from which to explore artistic treasures, an immersive cultural experience, or proximity to outdoor adventuring, this exquisite full-color guide will help you find that perfect spot. While every property unquestionably extends a warm welcome to families, you will learn which are best for teenagers, youngsters, and babies, as well as where to book the perfect anniversary party, wedding, or family reunion. This edition is newly revised. It includes a full Table of Contents, lots of full-sized images, and specific information for visitors to Italy who are doing the fly/drive route, driving around italy on their own: maps of Italy with driving times between major cities, and the local airports. There are special sections on the wine and food of Italy to compliment your trip there, and to help prepare for journey. The book is divided into three main sections: Northern Italy, Central Italy, and Southern Italy. In each section, each region has a brief description, then information on the region's Classic Cuisine and Divine Wine. Then there follows lots of hotels to drool over and choose from. The pages dedicated to the hotels offer some images, the Fine Points about the hotel, then quick information: Our Family Loved Most, Rooms, Suggest Ages for Kids, Special Features. Lastly, you get the hotel's contact information, address and on-line resources. There are many dream destinations in this book, and not just hotels. 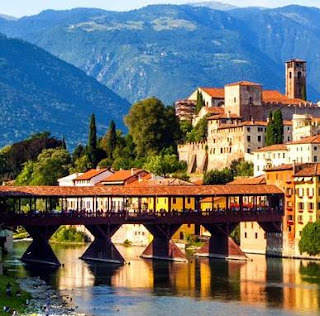 They include some activity companies like the Alpine Cortina Group, and special restaurants, wineries, a Segway tour of Florence, and a Neapolitan pizzeria. The hotels really are places for a "dream wedding, sumptuous anniversary party, glamourous getaway, or joyous family reunion", as the author says in the book. In the e-book I noticed only one minor layout problem, with the title Fine Points, that was out of position in much of the section on Northern Italy, and part of the section on Central Italy, and the beginning of the section on Southern Italy. There were also some extra spaces in the middle of words and in between words. Visit the author's website for all the information on their family run elite travel company. Lago di Como is the location of several luxury hotels. Here is a 2 minute video postcard of the area. If you are interested, here are links to more videos of the northern Italian lakeside villas: Villa D'Este, and Villa Carlotta. Congrats for this marvelous experience. You chose wonderful places!